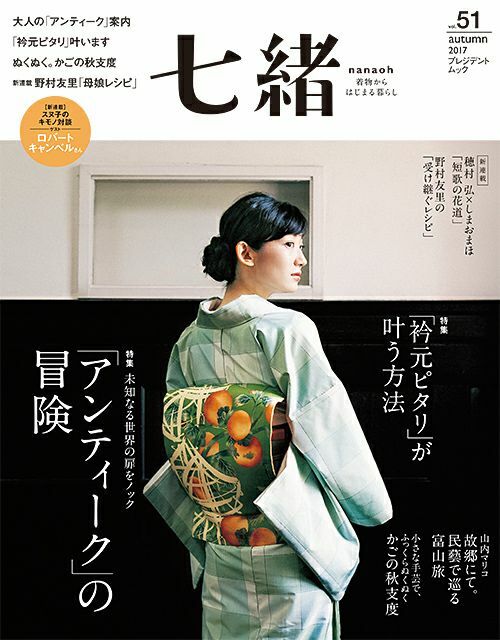 “Flower Doll” Project by Kumiko Iijima, Asako Nakayama, and Megumi Shinozaki was featured on So-en Magazine May issue. 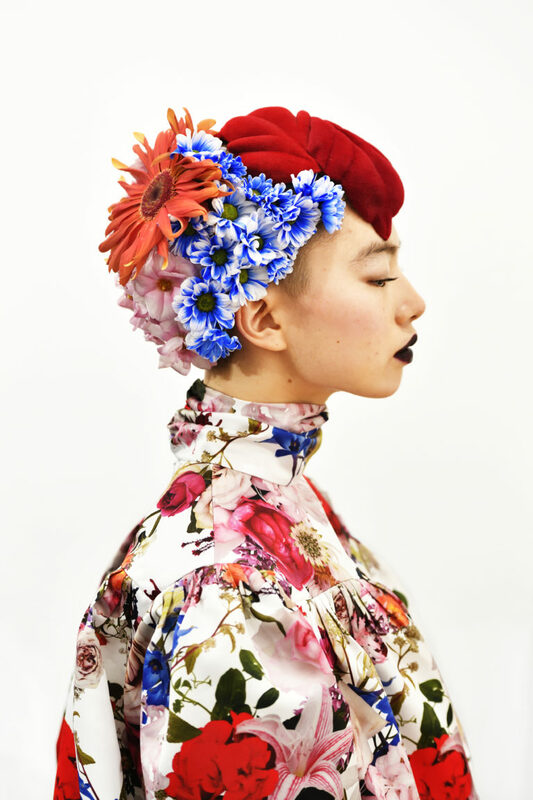 Stylist + Costume Designer Kumiko Iijima, Kimono Stylist + Costume Designer Asako Nakayama, and Flower Creator Megumi Shinozaki, will be holding an exhibition “Flower Doll” at Kageoka no Ie. 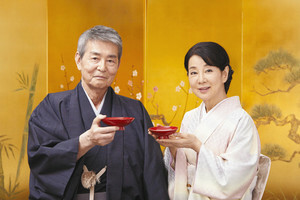 The works will be exhibited under the theme of “Kimono and flowers suit well with any turning point or special day”. 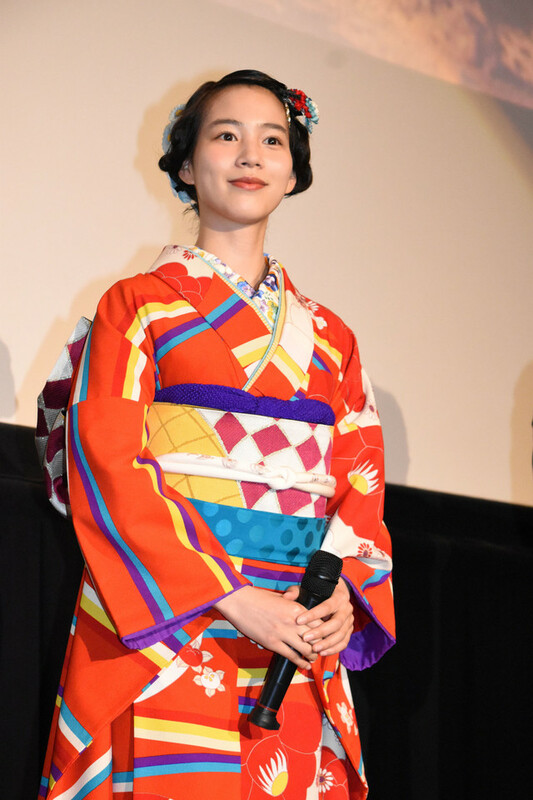 A dancer Aoi Yamada will be expressing the figure of a quiet and “doll” like Japanese woman who has opened up herself like a flower in her traditional attire. 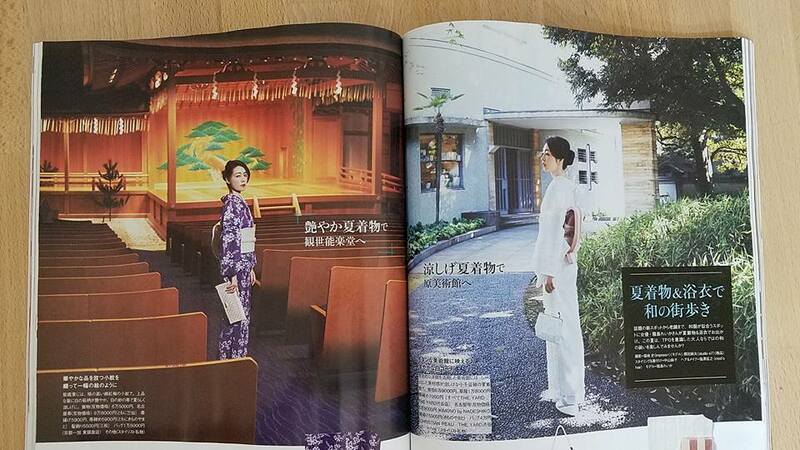 All the photos are shot by a photographer, Kenji Miura. At the opening event, there will be a dance performance by Aoi Yamada and Oshizushi made by Fermented Food Specialist Rieko Teramoto. Please check it out if you are around in Daikanyama area. 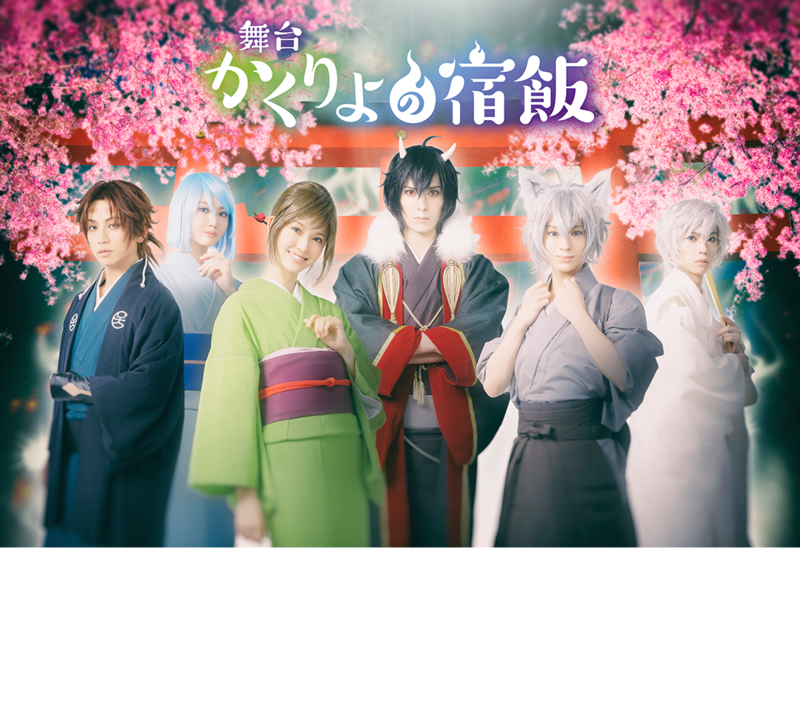 Kumiko Iijima and Asako Nakayama worked on new TVCF “Ginga no Shizuku” for JA Zennoh Iwate featuring Non as a stylist. 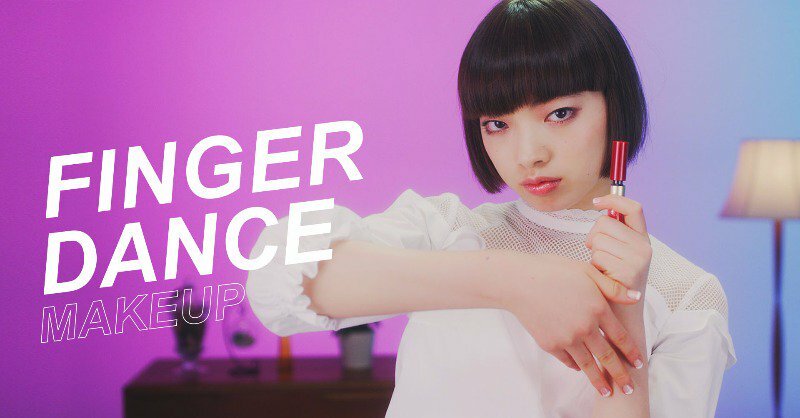 Kumiko Iijima and Asako Nakayama worked on a TVCF for Hazuki Loupe featurig hostesss as a stylist. 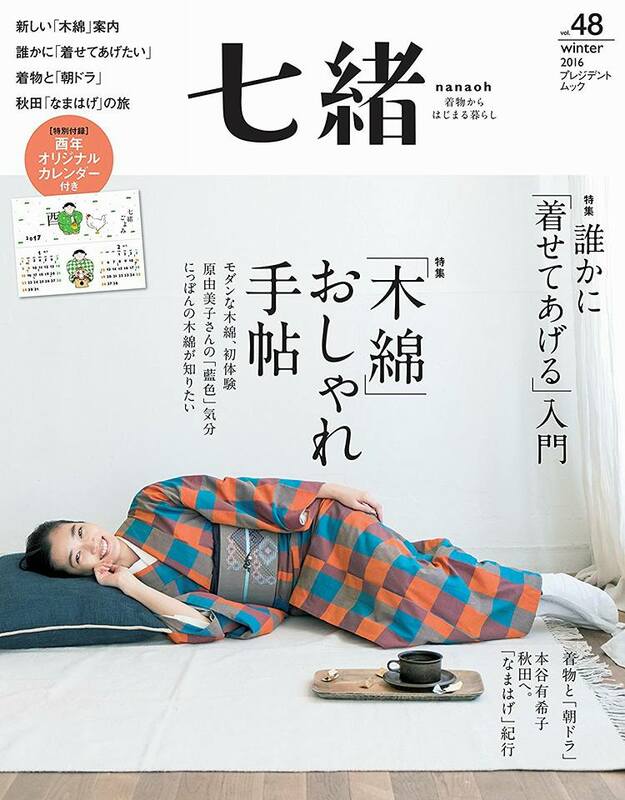 Asako Nakayama worked on a cover for Nanaoh (Spring 2018 vol.53) as a Kimono stylist and fitter. 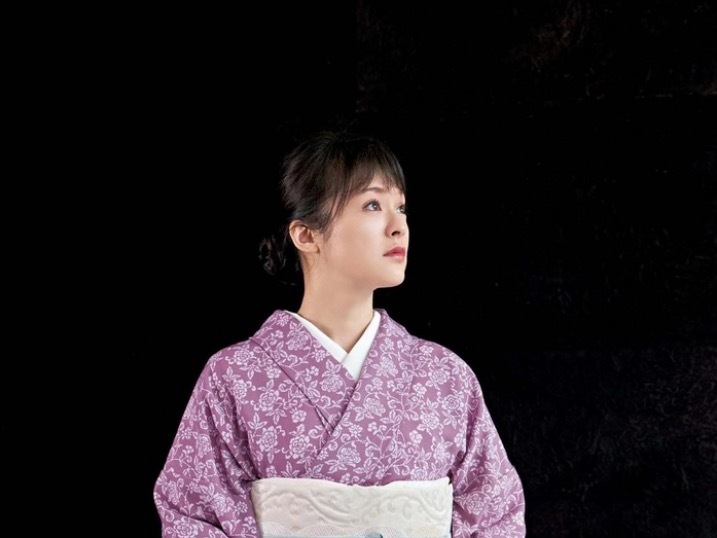 Asako Nakayama worked on the cast of a play, “Kurikayo No Yadomeshi” as a stylist and Kimono fitter. 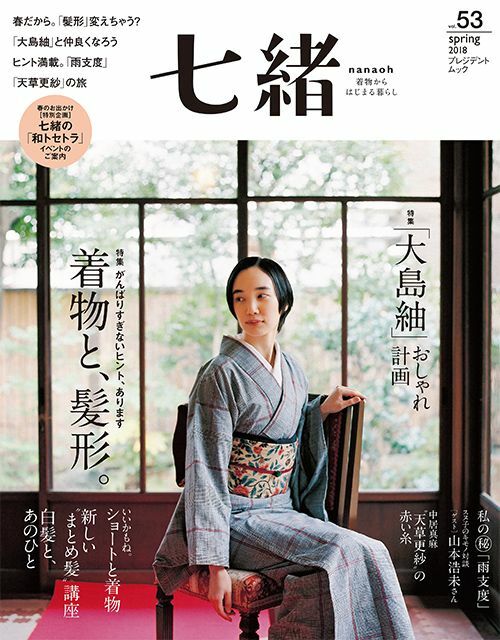 Asako Nakayama worked on a cover and a cover story for Nanaoh (Spring 2018 vol.53) as a Kimono stylist and a Kimono fitter. Asako Nakayama worked on Shihori Kanjiya’s serial story for Fujin Gaho (February 2018 issue) as a stylist and fitter. 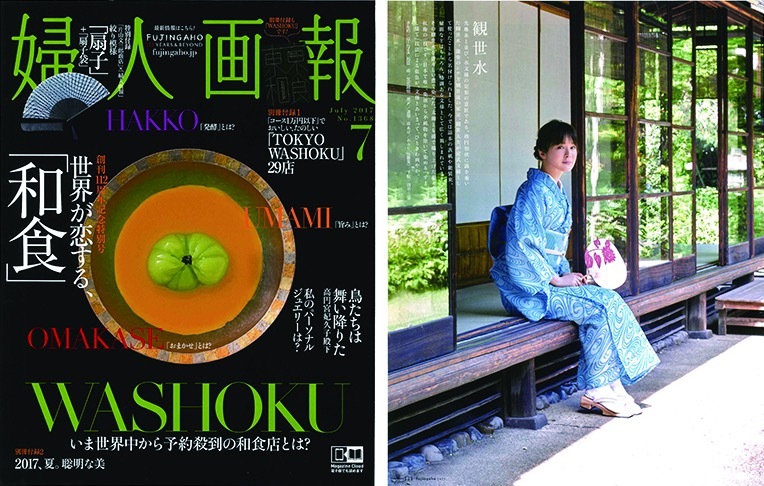 Asako Nakayama worked on a cover and a cover story for Nanaoh (Winter 2017 vol.52) as a stylist and a Kimono fitter. 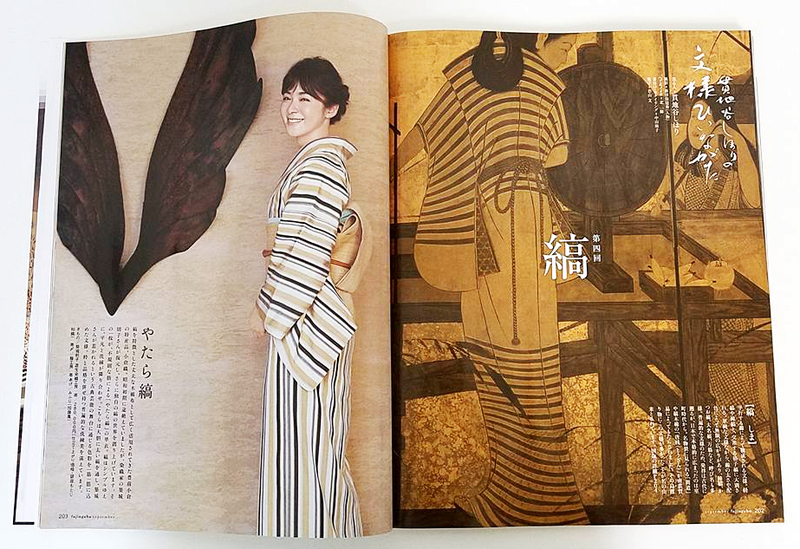 Asako Nakayamaworked on Shihori Kanjiya’s serial story for Fujin Gaho (January 2018 issue) as a stylist and fitter. 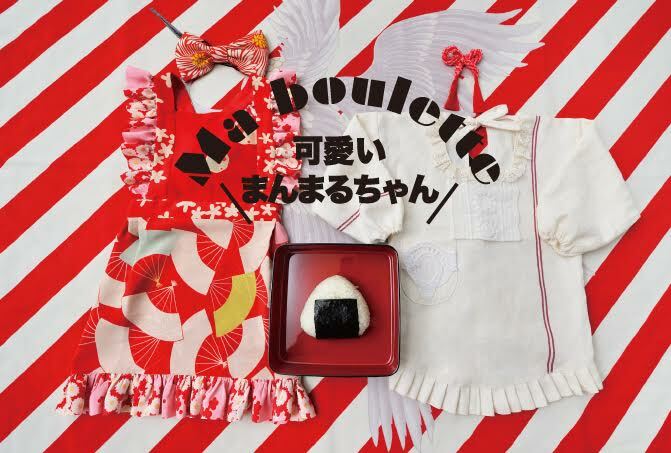 Kumiko Iijima and Asako Nakayama worked on a promotion movie for Shiseido’s make-up application “misette” as a stylist. 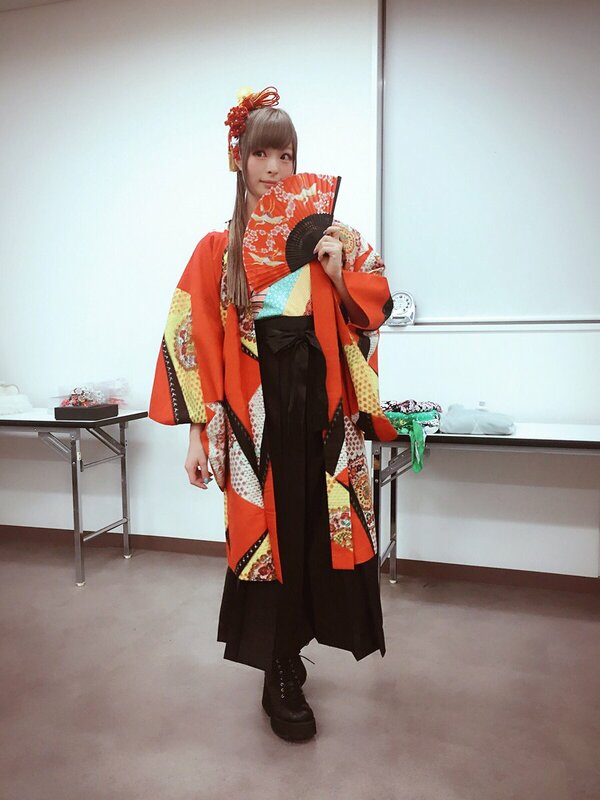 Asako Nakayama worked for Tetsuya Watari for Shochikubai’s TVCF press event as a stylist and Kimono fitter. Asako Nakayama worked on Shihori Kanjiya’s serial story for Fujin Gaho (November 2017 issue) as a stylist and fitter. 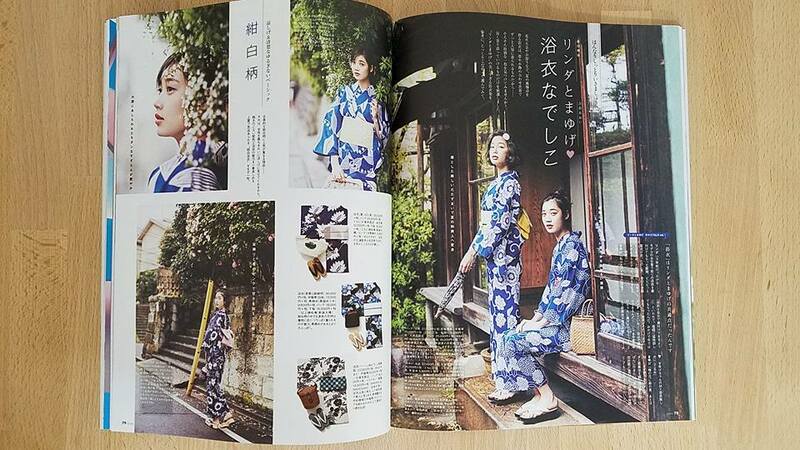 Asako Nakayama worked on a lookbook for KIMONO by NADESHIKO – 2017 Autumn & Winter as a stylist and a Kimono fitter. 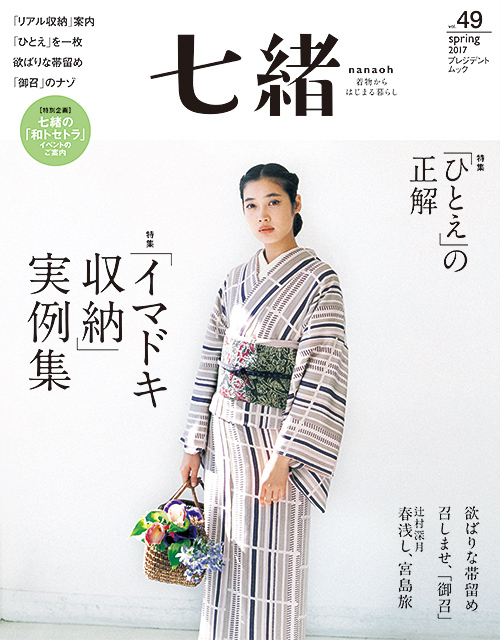 Asako Nakayama worked on a cover and a cover story for Nanaoh (Autumn 2017 vol.51) as a stylist and a Kimono fitter. Asako Nakayama worked on Shihori Kanjiya’s serial story for Fujin Gaho (October 2017 issue) as a stylist and fitter. Asako Nakayama worked on Shihori Kanjiya’s serial story for Fujin Gaho (September 2017 issue) as a stylist and fitter. 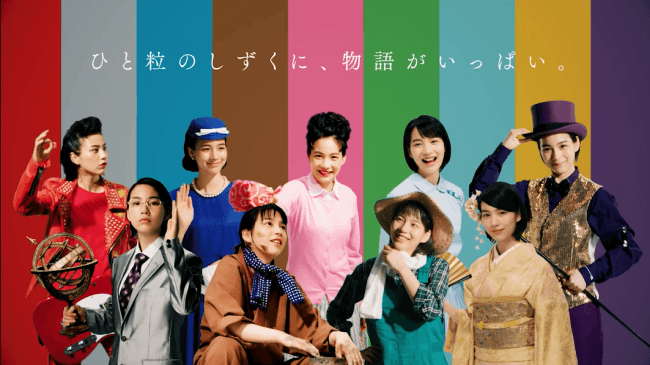 Asako Nakayama worked on a TVCF “singing horoyoi erika” for Suntory Horoyoi as a stylist and a Kimono fitter. 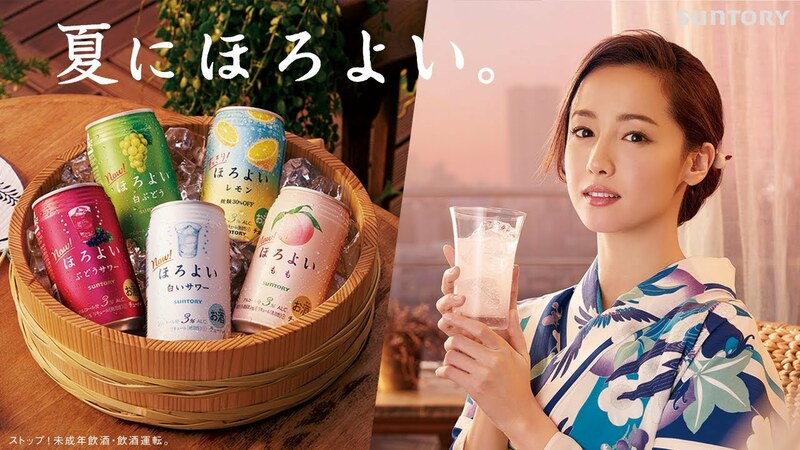 Asako Nakayama worked on Chiaki Kuriyama for production announcement for TV series “Iryu Sousa (Things Left Behind Investigation)” as a stylist and a Kimono fitter. 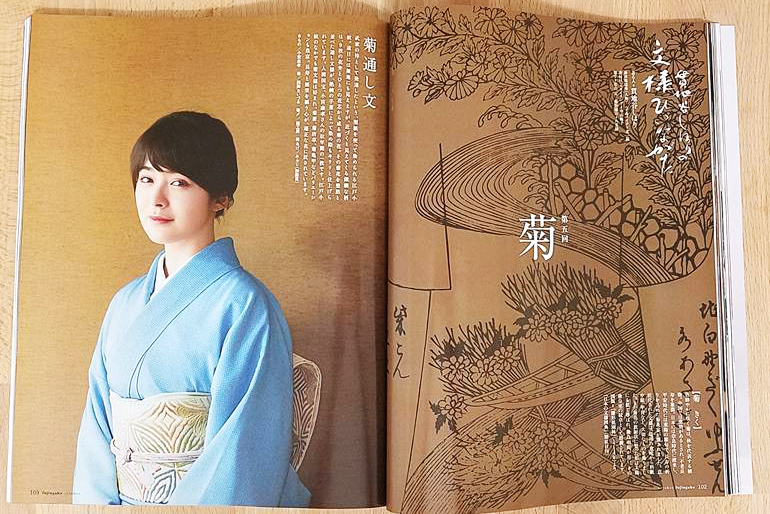 Asako Nakayama worked on a cover and a cover story for Nanaoh (Summer 2017 vol.50) as a stylist and a Kimono fitter. 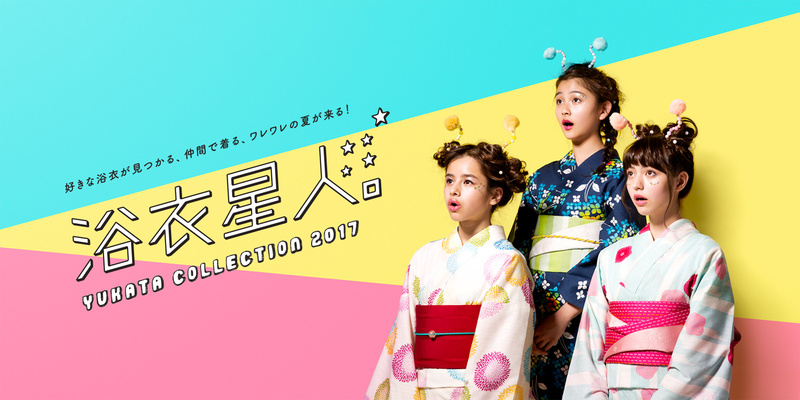 Asako Nakayama worked on Aeon Yukata Collection 2017 as a stylist and fitter. 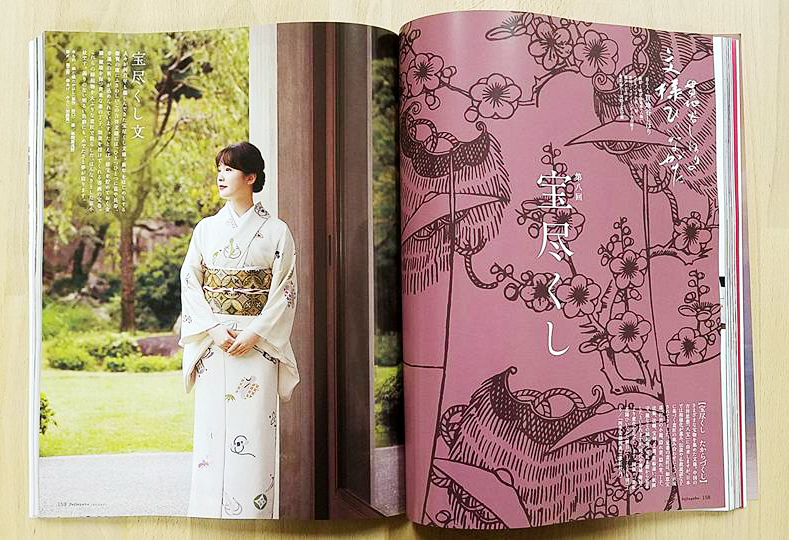 Asako Nakayama worked on Shihori Kanjiya’s serial story for Fujin Gaho (July 2017 issue) as a stylist and fitter. Asako Nakayama worked on Reika Kirishima for GLOW (July 2017 issue) as a stylist and fitter. Asako Nakayama worked on Miyu Hayashida and Aoi Yoshikawa for mina (July 2017 issue) as a stylist and fitter. 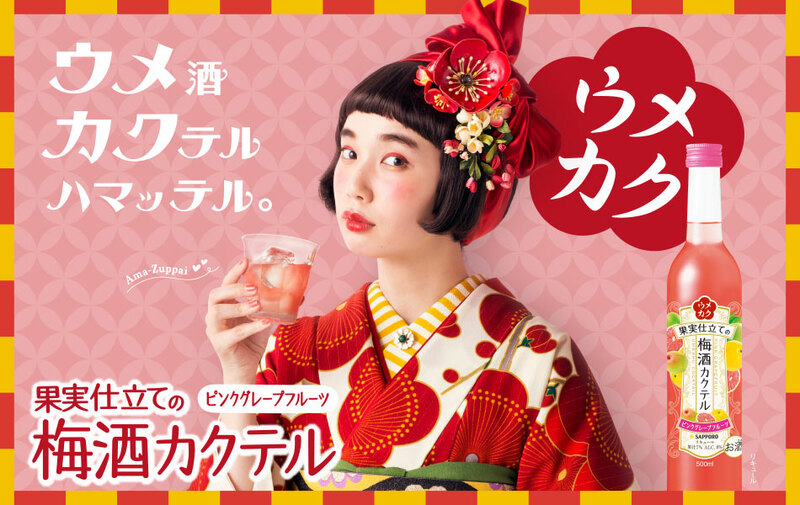 Asako Nakayama worked on “Umekaku Hyuganatsu” for Sapporo Beer as a stylist and a Kimono fitter. 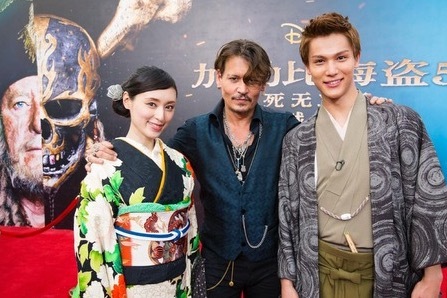 Asako Nakayama worked on Chiaki Kuriyama for Pirates of the Caribbean: Dead Men Tell No Tales’ World Premiere in Shanghai Disney Resort as a stylist and fitter. Asako Nakayama worked on Shihori Kanjiya’s serial story for Fujin Gaho (June 2017 issue) as a stylist and fitter. 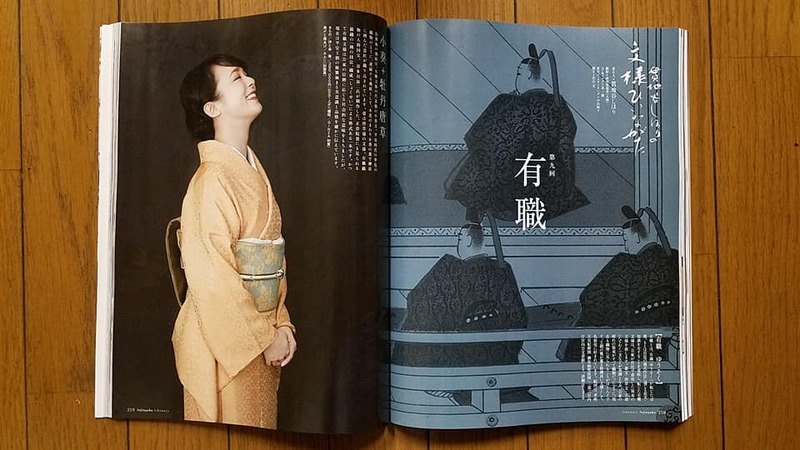 Asako Nakayama worked on a visual campaign, “Watashi, Kimono, Hajimemashita” (I have started wearing kimono) for KIMONO by NADESHIKO as a stylist and fitter. 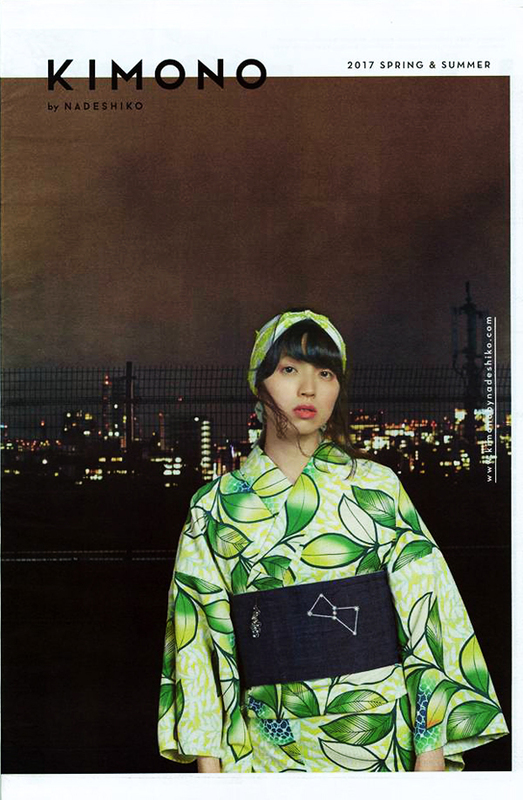 Asako Nakayama worked on a lookbook for KIMONO by NADESHIKO – 2017 Spring & Summer as a stylist and fitter. 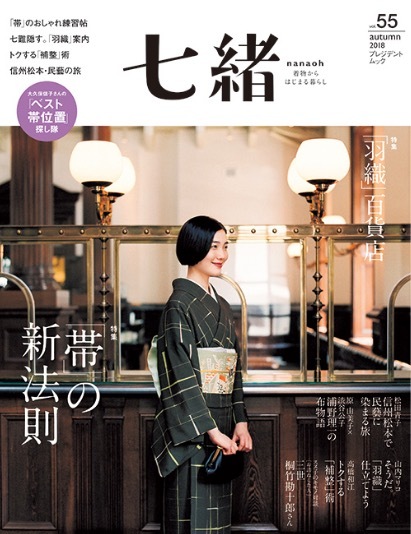 Asako Nakayama worked on a cover and a cover story for Nanaoh (Spring 2017 vol.49) as a stylist and a Kimono fitter. 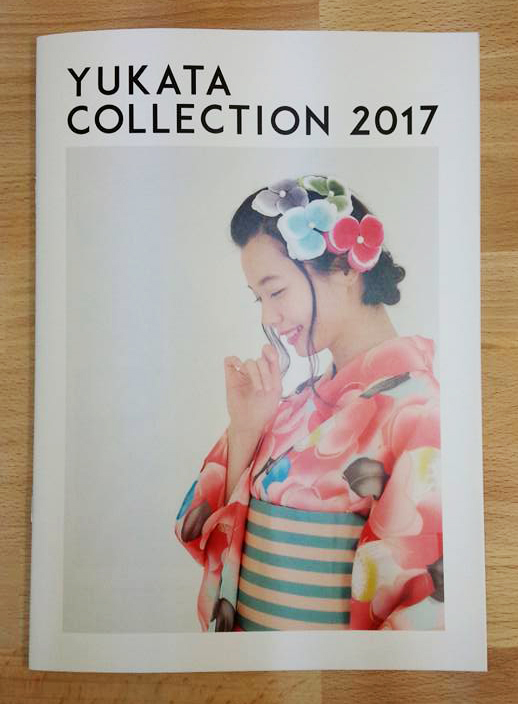 Asako Nakayama worked on a catalog for “Kyoto Marubeni 2017 Yukata Collection” as a stylist and a Kimono fitter. 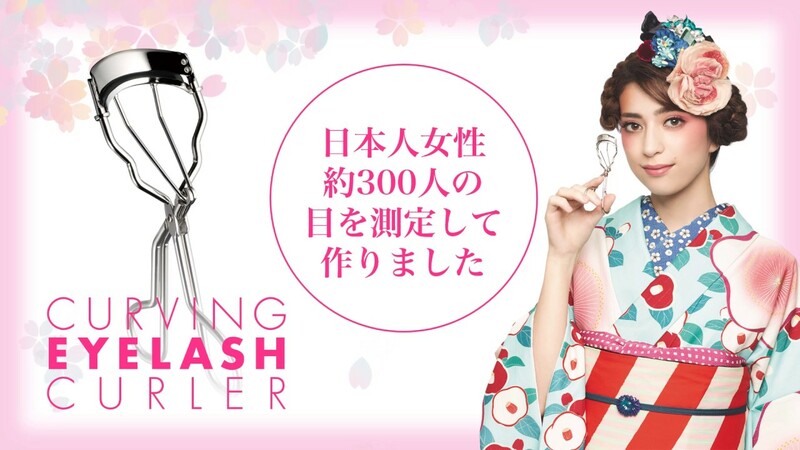 Asako Nakayama worked on a campaign “Curving Eyelash Curler” for Koji Honpo as a stylist. 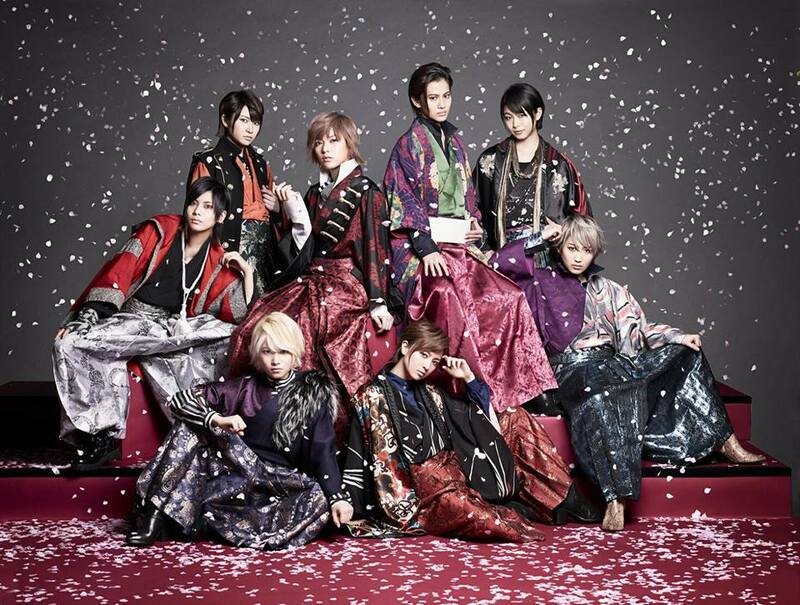 Asako Nakayama worked on “Shirotsumekusa”, a new CD single for THE HOOPERS as a costume designer and a stylist. 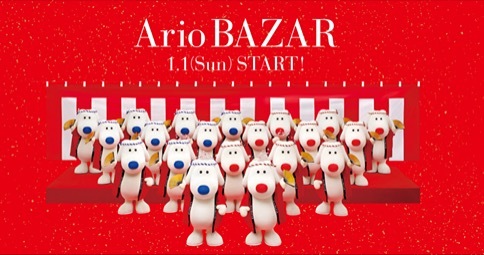 Kumiko Iijima and Asako Nakayama worked on a TVCF for Ario BAZAR 2017 as a costume designer and a stylist. Asako Nakayama worked on Puffy for a TV program “Kohaku Utagassen 2016” as a stylist. Kumiko Iijima and Asako Nakayama worked on a cover story for a magazine “TV Bros. New Year Special Issue” featuring Yasuyuki Okamura and Kyary Pamyu Pamyu as a stylist. 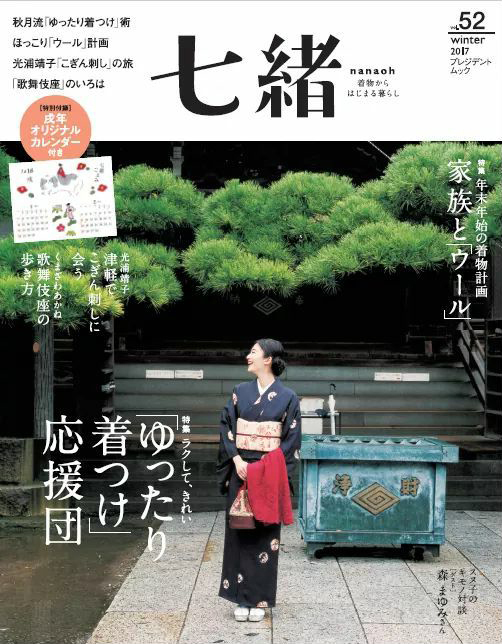 Asako Nakayama worked on a cover and a cover story for Nanaoh (Winter 2016 vol.48) as a stylist and a Kimono fitter. 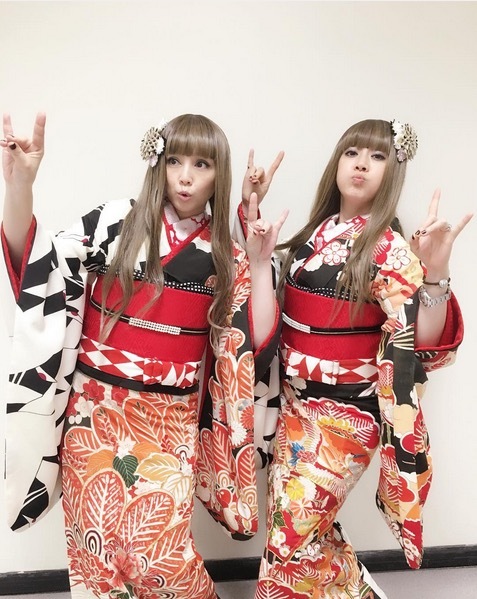 Asako Nakayama worked on Kyary Pamyu Pamyu for a TV program “Best Artist 2016” as a stylist. 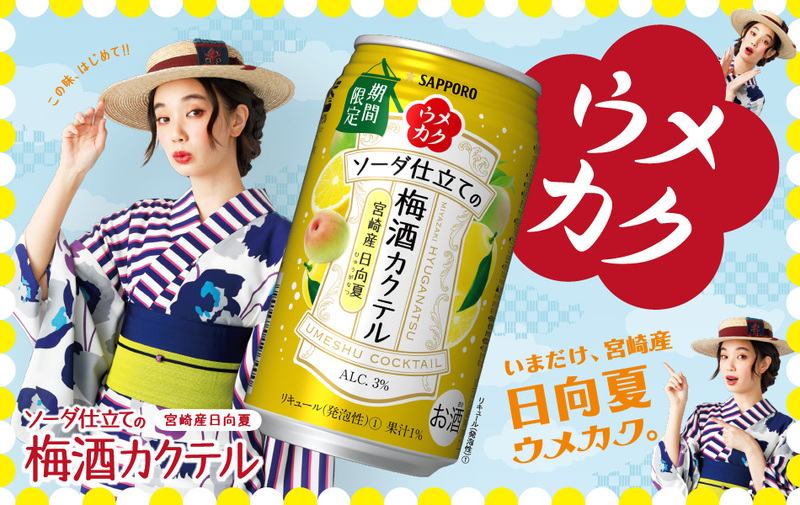 Asako Nakayama worked on “Umekaku” for Sapporo Beer as a stylist and a Kimono fitter. 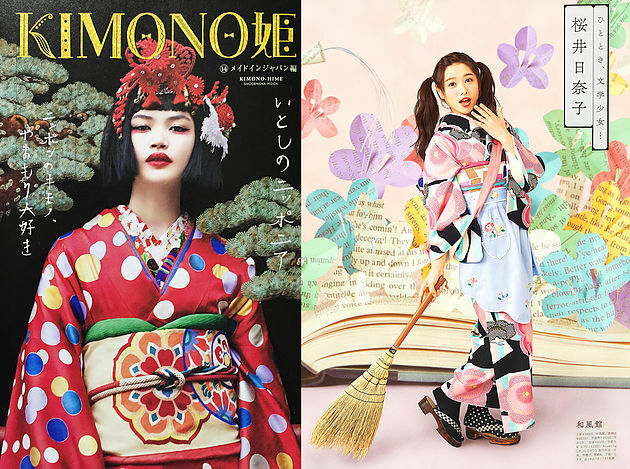 Asako Nakayama worked on “Kimono Hime 14” featuring Hinako Sakurai as a stylist and a Kimono fitter. Kumiko Iijima and Asako Nakayama will hold an exhibition focusing on Onigiri (rice ball) and Fashion, from 1st November to 5th November. Please check it out if you are around in Roppongi areas. 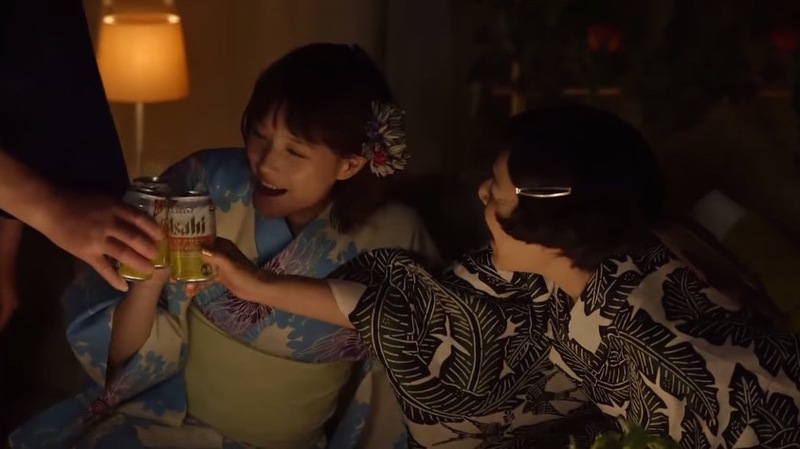 Kumiko Iijima worked on a TVCF for Clear Asahi Summer 2016 “Fireworks” featuring Kaori Momoi as a stylist. 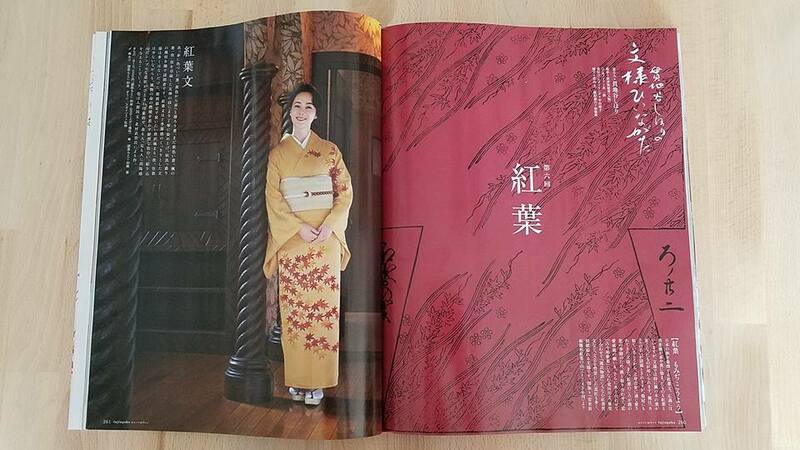 Asako Nakayama worked as a Kimono fitter. 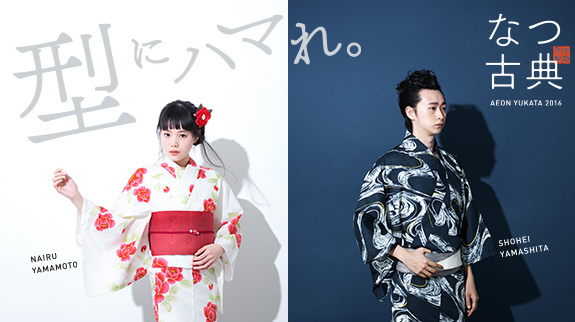 Asako Nakayama worked on a TVCF for Aeon Yukata 2016 featuring Nairu Yamamoto, Shohei Yamashita and Miu as a stylist.